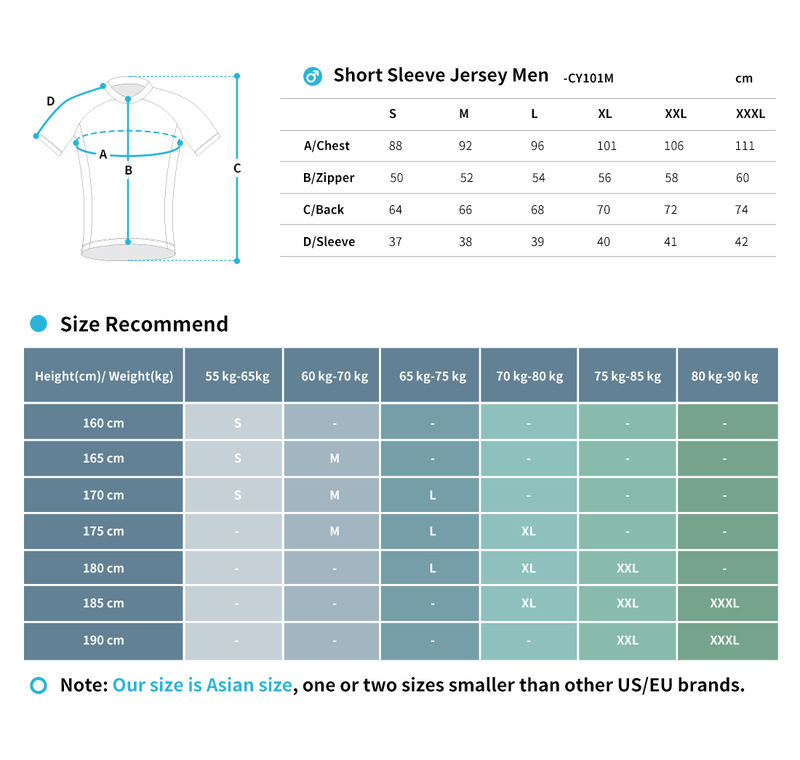 Streamlined design and ordering system. Free 3D design, 2 week fast delivery. 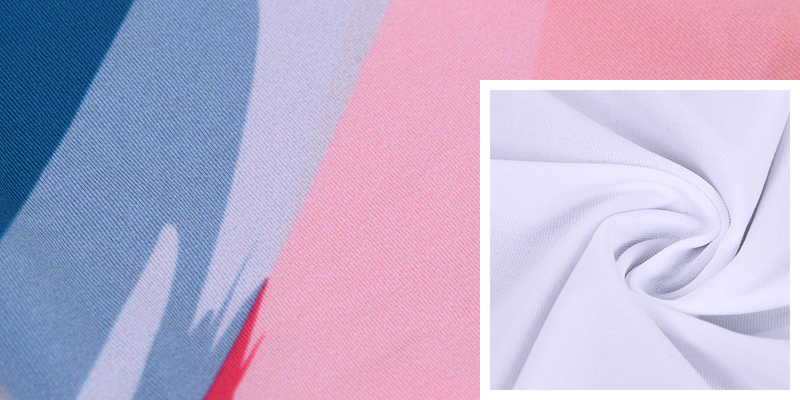 Lots of fabric, material and padding sources bulk buy make it cheaper. 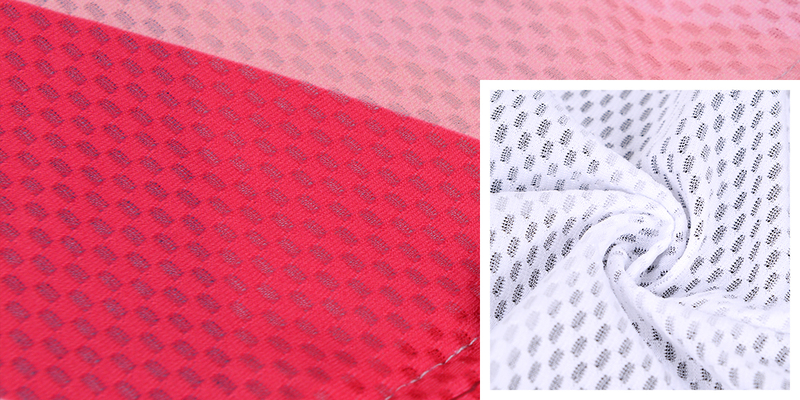 Order directly from manufacturer to fit your team and club budget. 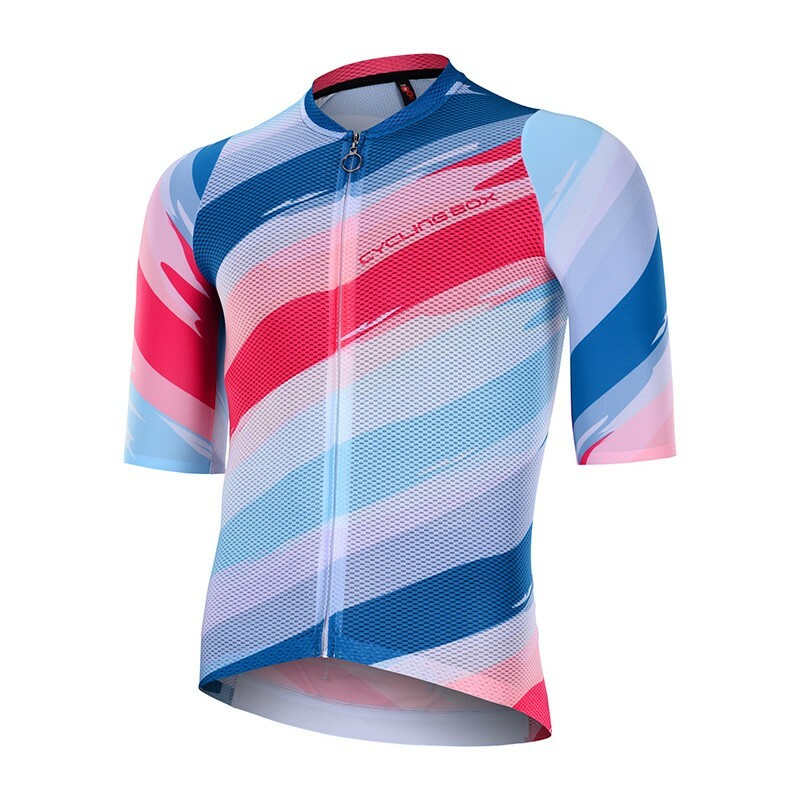 Eco Compatibility Dye sublimation ink protect your health and the environment. 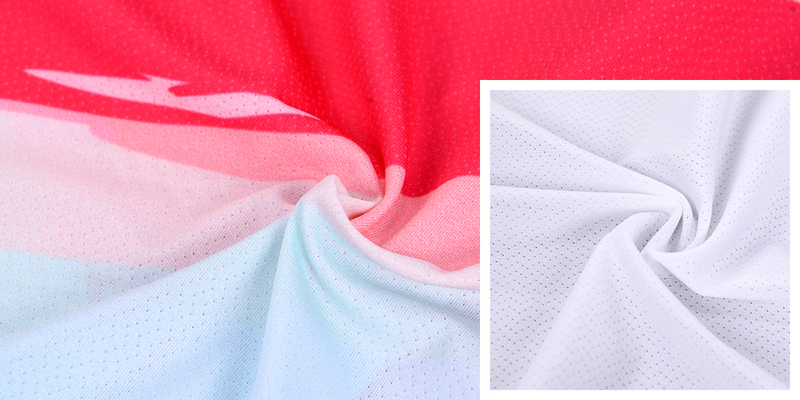 The Aero SS Jersey MitiMitte is made using the highest quality light, moisture-wicking and breathable Italian fabrics Grecale (110gsm) on front to make you stay cool in hot or humid weather and prevent overheating on the bike. 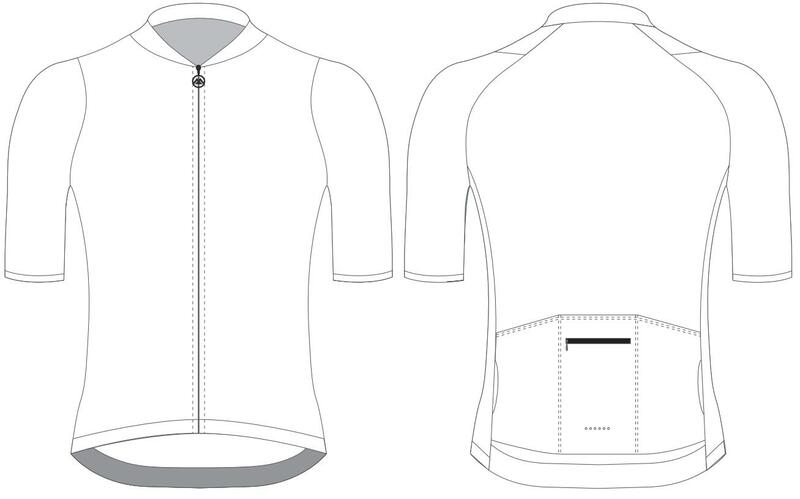 Four directional stretch Mitte fabric on back allows for a snug fit that looks and feels like a 2nd skin. An integrated zippered waterproof back pocket that fits phone, cash and keys. 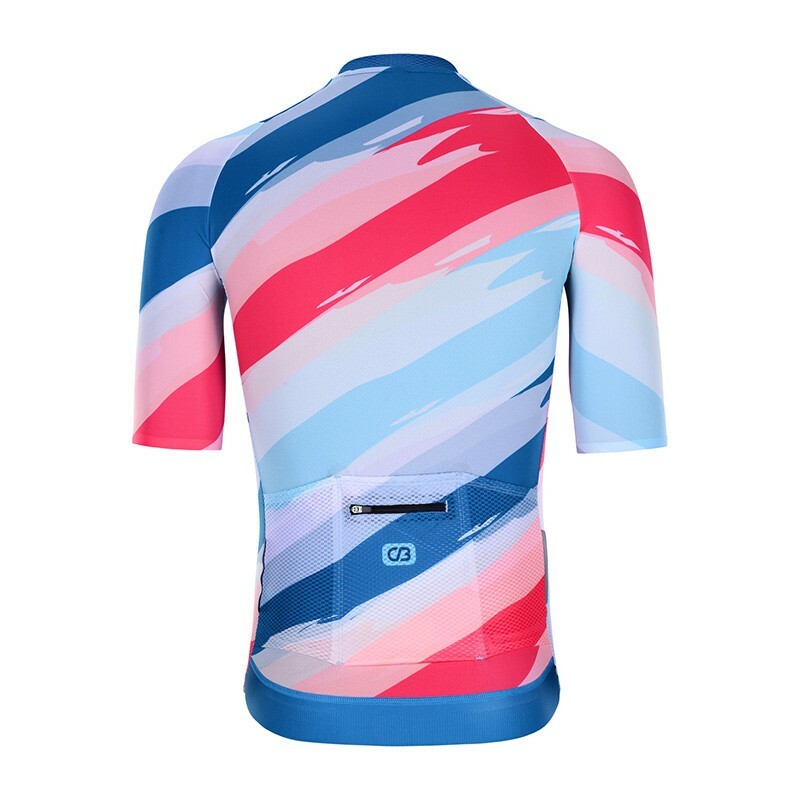 Other features include extended sleeve length, reflective rear tabs, Italy M.AR.C.Silicon Gripper elastic at waist, making it an essential cycling jersey with the quality you expect on your daily ride. Panyu District, Guangzhou City, GuangDong Province, China. 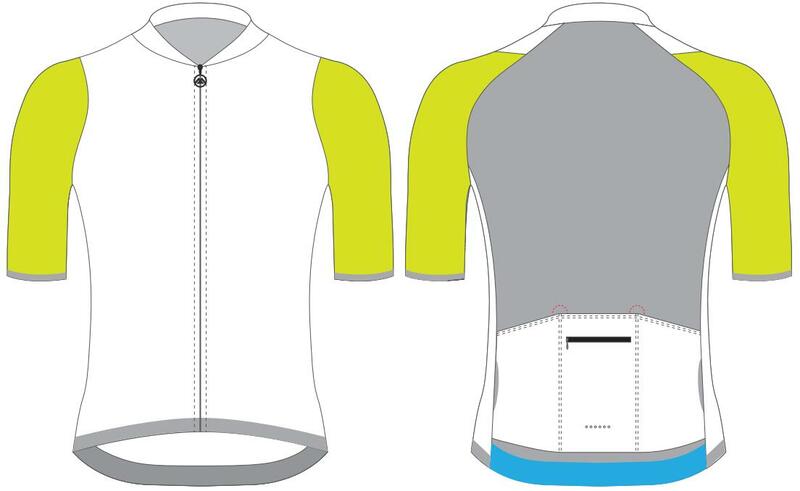 Create good quality custom cycling jerseys with your logos for your shop. Help your brand to the next level. 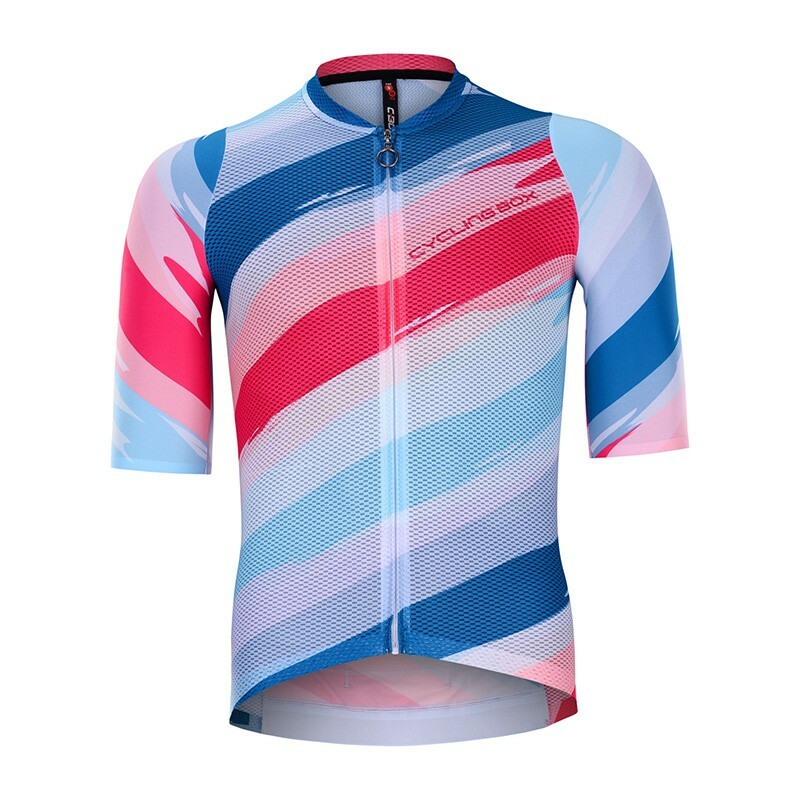 © 2019 Cyclingbox.com . All Rights Reserved.